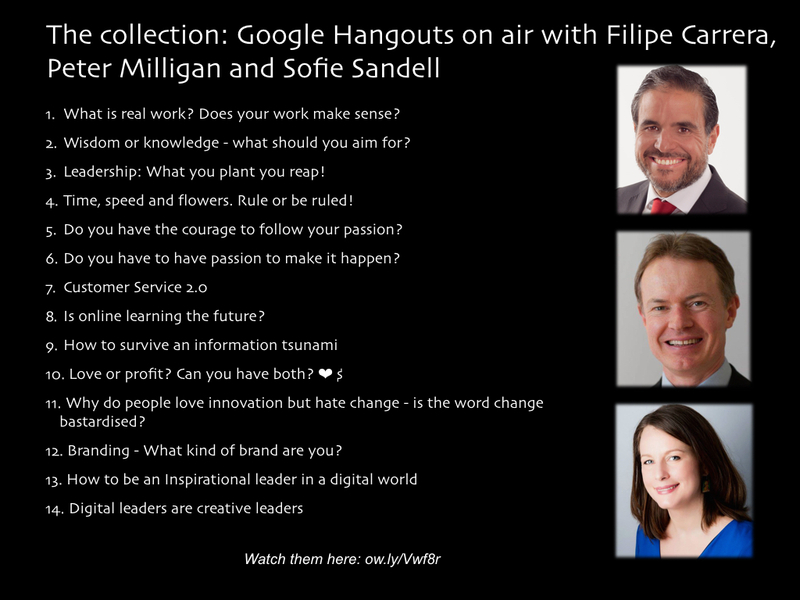 Archive by category "Google Hangout"
Here are the 9 ways of being a better version of you, check out the Google Hangout for the full 20 minutes episode – with Filipe Carrera, Peter Milligan and Sofie Sandell. What is real work? Does your work make sense? Wisdom or knowledge – what should you aim for? Leadership: What you plant you reap! Time, speed and flowers. Rule or be ruled! Do you have the courage to follow your passion? Do you have to have passion to make it happen? Is online learning the future? Why do people love innovation but hate change – is the word change bastardised? 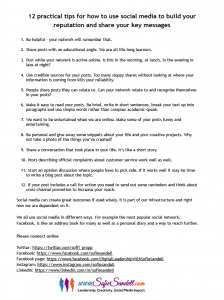 Branding – What kind of brand are you? Tune it to the latest Google hangout in which we discuss the topics of speed, time and flowers. 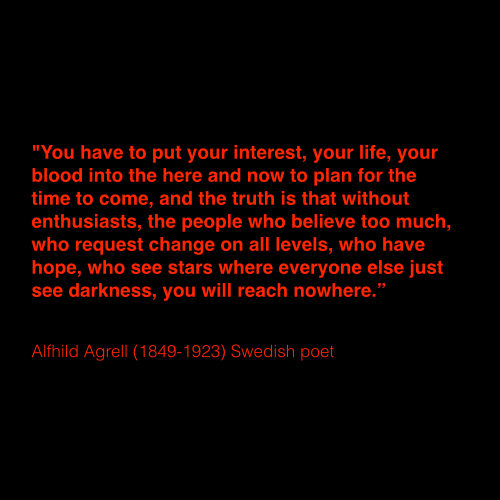 Google Hangout: Do You Have the Courage to Follow Your Passion? 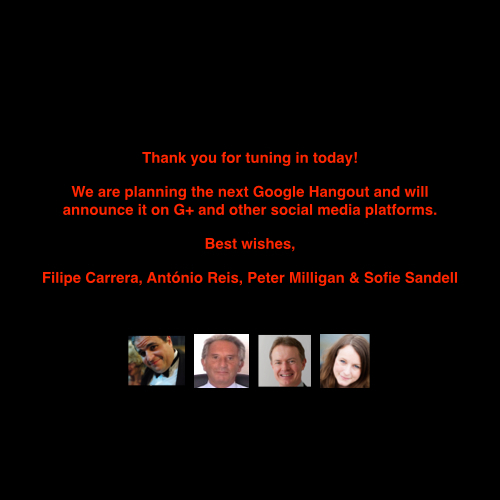 Google Hangout Filipe Carrera http://www.filipecarrera.com, Peter Milligan and Sofie Sandell http://www.sofiesandell.com/ discuss: Do you have the courage to follow your passion? In the first Hangout of the year we talk about passion. What is it? Do we need it? How do you find it? 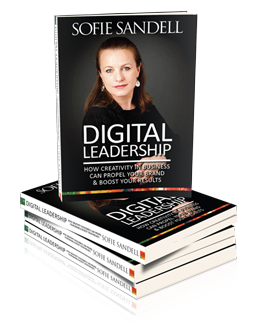 Tune in and listen to Filipe Carerra, Peter Milligan and me in our cosmopolitan leadership online talk show. We had a great discussion today in our Google Hangout talking about online learning. Please check it out on YouTube. 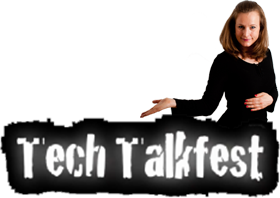 Streamed live on 17 Oct 2013 on Google Hangout on Air. Thank you all who participated and asked questions.